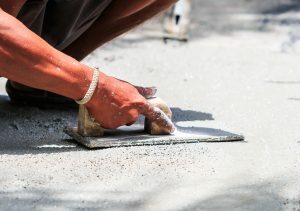 You’ll be forgiven if you’ve never heard the expression “stained concrete.” The thought of furnishing a home with concrete can evoke images of sidewalks, garages, and driveways, and this is understandably off-putting to many people. However, you’ll be surprised to learn that stained concrete is one of the most affordable and effective ways to add color and liveliness to your home. 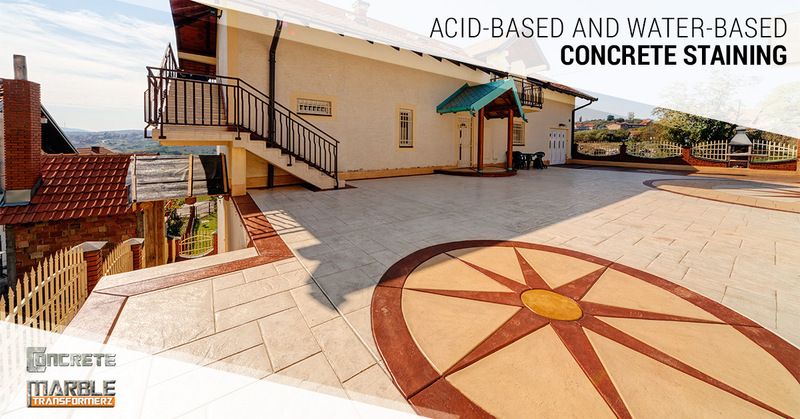 In this blog, we’ll lay out the basics of concrete staining by explaining the differences between acid-based and water-based concrete staining. Concrete & Marble Transformerz has been providing concrete services to Los Angeles and Orange County for more than five years. Read our reviews and contact us today for a free estimate! 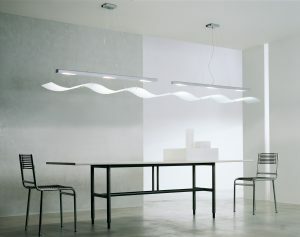 As we noted above, concrete is a cost-effective way to embellish the decor of your home. The reason that concrete is used in driveways, sidewalks, and garages is that it’s an incredibly tough material. Think about the use and abuse your driveway and sidewalks take on a daily basis – they don’t scratch or dent easily, and having that kind of durability in your flooring can add a lot of value to your home. Concrete flooring is the ideal material for families with young children, as it can withstand spills, drops, and actions that would easily damage other kinds of floors. Staining – What is It? Stained concrete is the definitive separation between the concrete found in a garage and the concrete found in a home. The color scheme of every element in a room should harmonize, and the color and style of a floor is one of the largest, and consequently most important, elements of a room. Concrete staining is a cost-effective way to incorporate the color tones and the theme of a room into the flooring. Concrete can be stained to match granite, marble, natural stone, and nearly anything else! Depending on your aesthetic preferences, you can stain your concrete to look like it’s been around for decades, or you can stain it for a sleek and modern look; the versatility of stained concrete can be almost staggering! We won’t get too technical here, but water-based staining is referred to as a “non-reactive” process. This means that staining your concrete with a water-based solution is basically like painting a wall – a water-based stain penetrates and sets in the pores of the concrete, which produces a beautiful coating. One of the benefits of water-based staining is that it typically results in a more even and consistent application of both opaque and translucent colors than acid-based stains. Acid-based staining is, as you might have guessed, referred to as a “reactive” process. Acid-based stains react and form bonds with the concrete they’re applied to, which usually results in deep tones and marbling effects. As we noted in the previous section, water-based stains tend to produce a more consistent and even effect, but the uneven and marbled effect of acid-based stains can be attractive depending on the room’s aesthetic qualities. It’s all a matter of taste. One of the benefits of stained concrete is that its color is durable and it will likely last for many years. That being said, it’s important to maintain and take care of stained concrete by getting it regularly serviced. The amount of foot traffic a floor receives will affect the frequency of required maintenance, and a stained concrete professional can help you determine how often your stained concrete floors should be serviced. To protect the colors in your stained concrete, you should have your indoor floors regularly waxed and you outdoor floors coated with a strong sealant. Exterior stained concrete requires just a bit more maintenance than interior concrete flooring. Protecting the integrity of your stained exterior concrete involves regular sweeping, waxing, and mopping if you notice that the surface is particularly dirty. The easiest and most convenient way to ensure that you’re taking the best possible care of your stained concrete floors is to hire a professional. If you’re interested in concrete staining services, don’t hesitate to contact Concrete & Marble Transformerz in Los Angeles! We’ve provided Los Angeles and Orange County with excellent service for more than five years.